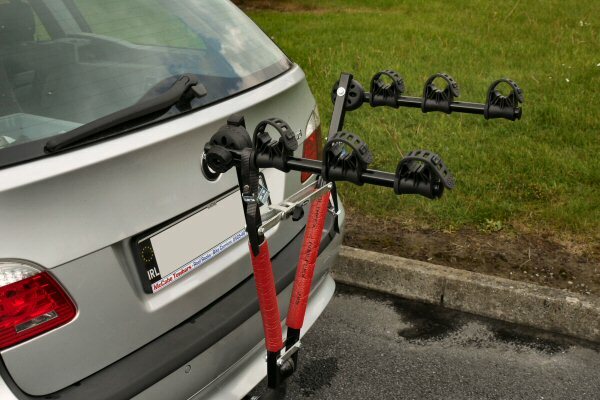 Our Towbar Prices include delivery to Ireland and mainland UK addresses. Please phone us or leave a note at Checkout stage if you need to amend delivery address. Our professional mobile fitting service, Tow-Fit, is available in the area stretching from Dublin, in the east, to Galway City, in the west, and from Longford Town, in the north, to Dungarvan, in the south. Click here to see our map and check that we service your location. 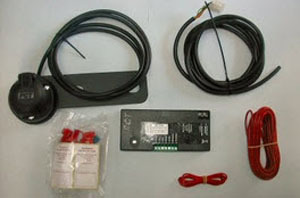 Fitted Price includes the Bypass Relay Kit. See Product Description below for details. Unfortunately we cannot accept bookings online for our fitting service at present so when you try to add to cart, it shows as being out of stock. Please phone for details as to when we can schedule your fitting. 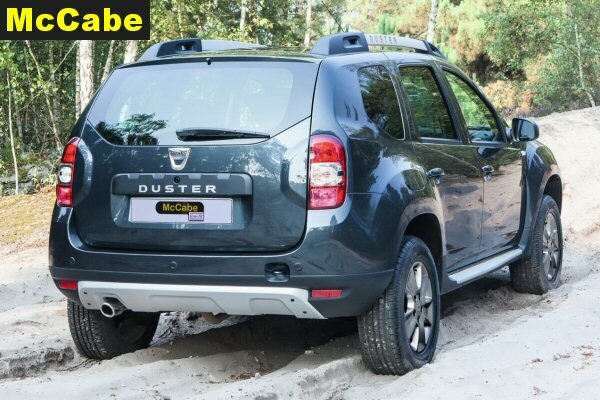 This vehicle has CAN bus electrics which means it is not possible to connect the towbar electrics directly to the vehicle’s lights. 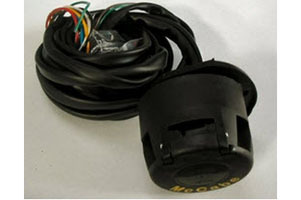 Either a BYPASS RELAY or a Vehicle Specific wiring Kit must be fitted plus a 7-pin or 13-pin Trailer Socket and associated wiring to operate Trailer Lights (on this vehicle). Our BYPASS RELAY KIT or range of Vehicle Specific Kits are keenly priced and best value. 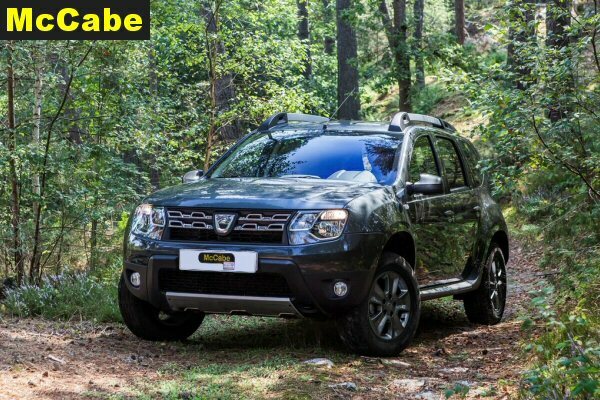 Our TowFit Fitted Price includes the towbar and all necessary components. They are fitted by our highly trained and efficient mechanics to your vehicle at your location. Please phone us to arrange time and place.